For the CPCS Appointed Person course you would need The Health Safety & Environment test for Managers and Professionals (MAP). 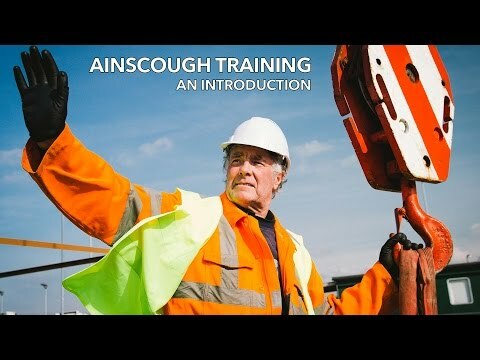 For the CPCS Appointed Person course a thorough understanding of lifting operations is required. In response to our clients needs, this extended course is aimed at anyone who is required to plan safe systems of work, using lifting equipment with no or very little experience of planning lifting operations using mobile cranes. Although, thorough understanding of lifting operations is required. This gives additional training as preparation for the Technical test on day five of the course. including writing risk assessments and method statements. Successful candidates will be awarded a Red CPCS Trained Operator card endorsed with the category Appointed Person (Lifting Operations). Please note the Red CPCS card is only valid for 2 years. Within this time you must complete your NVQ level 5 Diploma to convert from Red card to Blue card. To book your NVQ please click NVQ booking. The Blue CPCS card is valid for 5 years. Has your Red CPCS card expired? Or do you wish to go straight to blue?